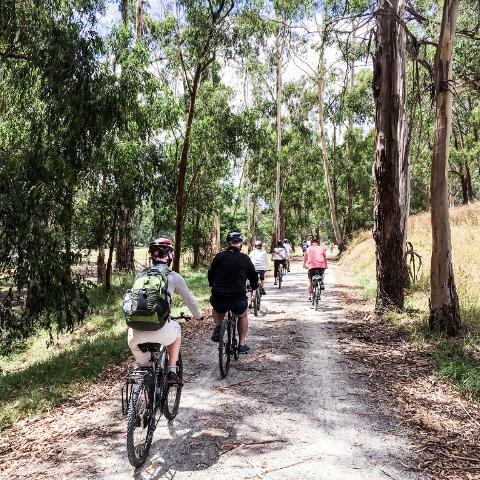 Enjoy a leisurely morning cycle through the rolling countryside, passing farms and vineyards as we work our way through the heart of the Yarra Valley. 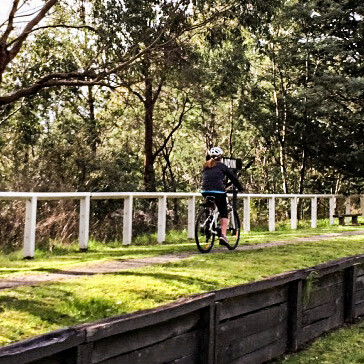 The cycling is easy and very enjoyable riding along the Warburton Rail Trail stopping for morning tea at the Carriage Cafe or local winery. 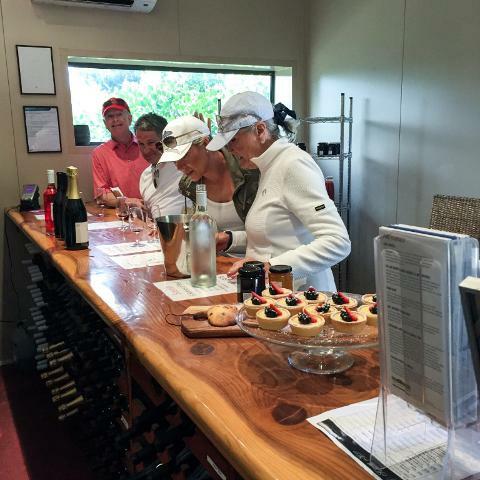 After the cycling experience a local winery wood-fired pizza lunch and glass of wine or soft drink followed by a visit to one or two of the established wineries in the area such as Yering Station and Domaine Chandon or if you prefer one of the smaller boutique Yarra Valley wineries. Time permitting a visit to a local cheese factory or chocolate factory can be included. 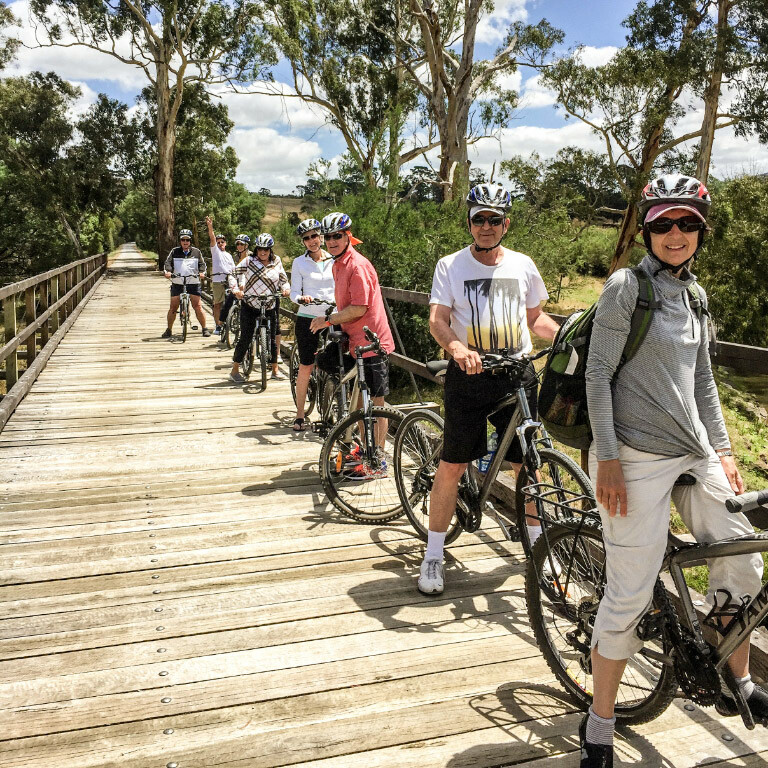 Relax, enjoy the cycle and our expert guide will take you on a fantastic tour of the Yarra Valley. 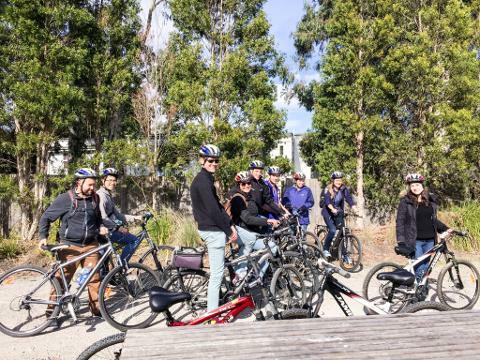 Cycle Tour includes guided tour, bike, helmet, water bottle, morning tea, lunch with one glass of wine, beer or soft drink, tasting at 1-2 Yarra Valley wineries and visit to cheese or chocolate factory time permitting.